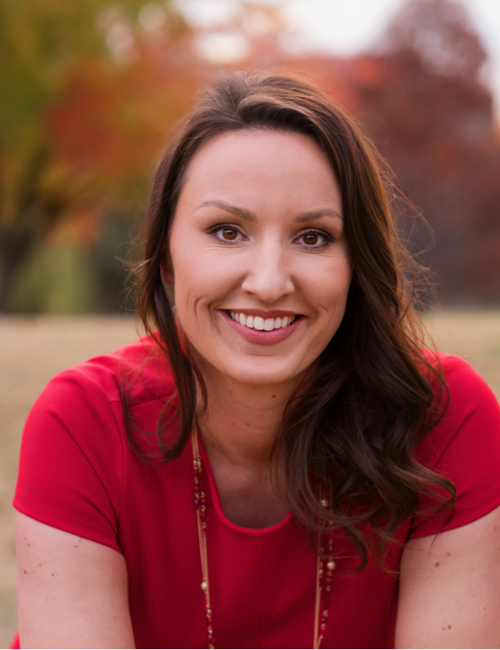 Samantha is a leading social media strategist, speaker and trainer. Samantha owns and operates Tweeting Goddess. With the support of her team, Samantha plans and delivers effective social media strategies to businesses and entrepreneurs, harnessing the power of social media and the online community. She is passionate about teaching businesses how to leverage social media effectively and add real value to their business. She works with clients to progress brand growth, defining social media strategy with clear and precise targeting. Ultimately, increasing the correct audience reach for business. She is a dynamic and engaging speaker and trainer, and has been sought after to deliver training courses to many businesses including Hewlett Packard, HSE and the Irish League of Credit Unions. Samantha is the founder of Social Media Summit Ireland. This is an annual conference which brought together leading Social Media Professionals, both national and international, to highlight the importance of incorporating social media into your marketing strategy and demonstrating how it can add real value to your business in terms of revenue and business growth. 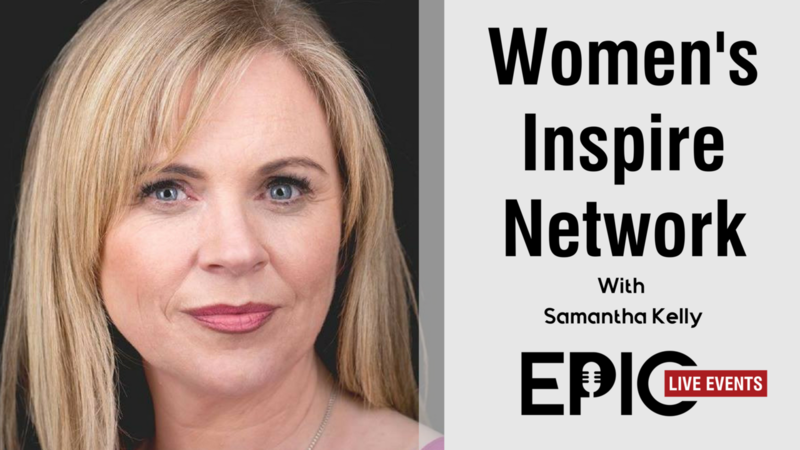 Samantha is also the co-founder of the Women’s Inspire Network, a support network which connects and empowers female led businesses. Originally an online support network, Women’s Inspire Network now hosts bi-annual national conferences for female entrepreneurs and female led businesses.